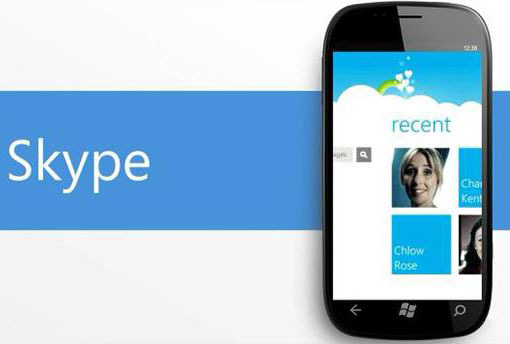 Microsoft has released the new Skype beta 0.2.0.0 app for Windows Phone Smartphone users. The new Skype version 0.2.0.0 App is seems to be good for Windows Phone device owners because its now providing fully loaded features to users. Skype 0.2.0.0 (Beta) App for Windows Phone will work both over Wi-Fi networks connectivity as well as standard 3G and 4G cellular networks. 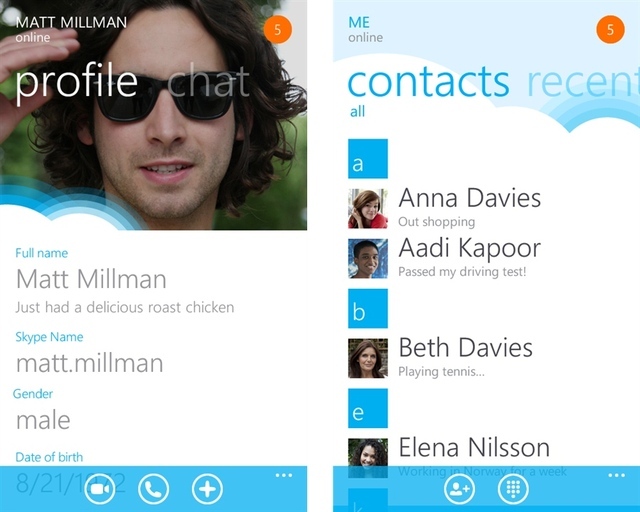 While Microsoft has highlighted that the new Skype App v.0.2.0.0 will only work with Windows Phone 7.5 or higher. • Make and receive voice/video calls and instant messages to anyone else using Skype, whether on a Windows Phone, iPhone, iPad, Android phone, Mac, PC or television. • Use your Skype account for free at home, at work, or on-the-go (WiFi connection or mobile data plan required). Microsoft further includes a list of Windows Phone Smartphones that have been "tested and certified" for the best performance of Skype 0.2.0.0 App for Windows Phone, the list includes Nokia’s Lumia 710 and 800, HTC’s Radar and TITAN, and Samsung’s Focus S and Focus Flash handsets. The Skype App (Beta) v.0.2.0.0 release is currently only available in English only; there’s no news yet on other languages that may be supported once the final app version is released. If you wants to try new Skype Beta v.0.2.0.0 App on your Windows Phone device than you can download it from Marketplace now. Download Skype (Beta) 0.2.0.0 App for Windows Phone - Click here.